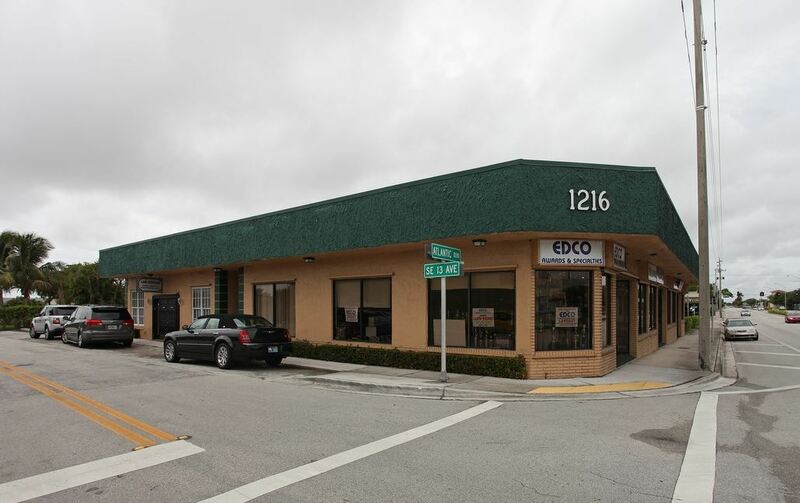 6,365 SF Retail/Office building with 2 spaces of 725 SF available for lease. Great storefront exposure to busy Atlantic Blvd. Ample parking. 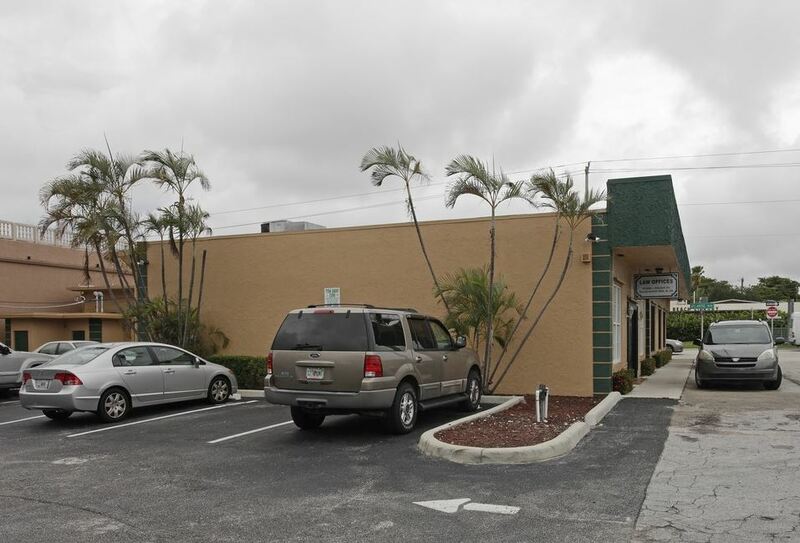 Excellent location with easy access to I-95. Close proximity to US1. Great visibility from busy Atlantic Blvd. Big storefront windows – light and bright!